Birmingham Bach Choir's summer presentation, Espressivo!, features an eclectic selection of Italian choral music spanning four centuries. 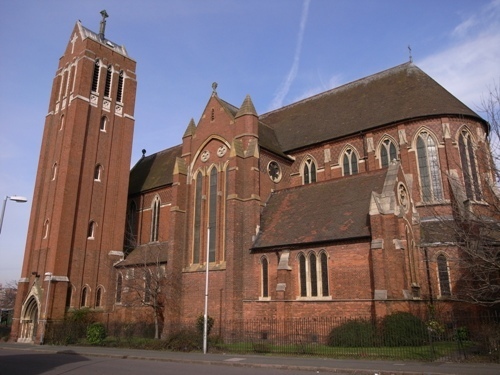 The performance can be enjoyed at St Alban's Church, Highgate, Birmingham, on June 30, 2018. With a programme of both sacred and secular choral music, highlights include madrigals by two of the greatest Italians of their day, late Renaissance composers Claudio Monteverdi and Carlo Gesualdo. Born in 1567 in the Duchy of Milan, Monteverdi was a pioneer who modernised church music and laid the foundations for opera. The spine-tingling Rimanti in pace a la dolente e bella Fillida is from his third book of madrigals, published in 1592. A controversial figure, the private life of Carlo Gesualdo, the Prince of Venosa, has tended to overshadow his musical accomplishments. He brutally murdered his wife and her lover, having caught them in the act, in 1590 (for which he was not punished), had a disastrous second marriage marred by accusations of abuse, lived in isolation, and shacked up with a witch. Yet, having spent much of his considerable time and resources on music, his madrigals are considered some of the most powerful and expressive ever written, much admired since their rediscovery in the mid-20th century. The Espressivo! programme also features choral works by versatile Baroque composer Antonio Lotti, who produced masses, cantatas, madrigals, and around 30 operas; the celebrated Venetian Giovanni Gabrieli; lauded Renaissance organist and composer Girolamo Frescobaldi; Gioachino Rossini, the 18th century writer famed for The Barber of Seville; and concludes with three magical part-songs, written in the early 1940s by choral master Ildebrando Pizzetti. 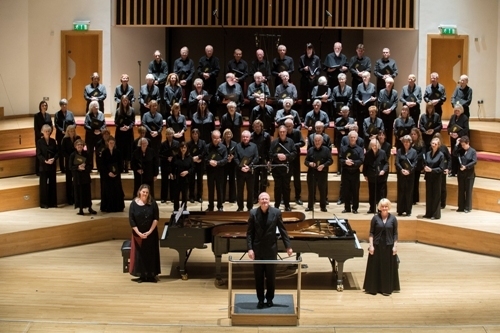 Birmingham Bach Choir has been contributing to the musical life of the West Midlands since 1919, making it one of the longest established musical groups in the area. 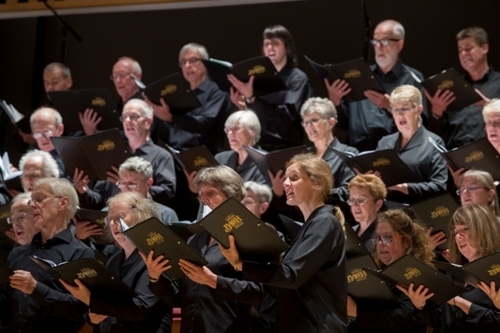 Although the main focus is the Baroque period (especially JS Bach), the choir performs music spanning over 500 years, including 20th and 21st-century works. 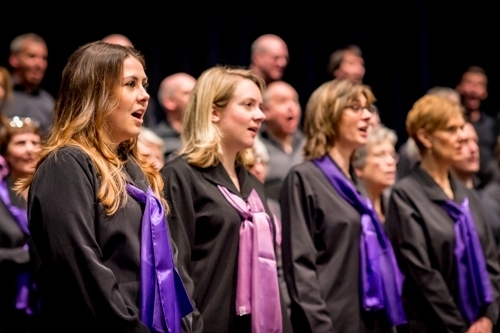 Choir chairman, Sarah Platt, said: "This night of Italian music includes unusual choral pieces by composers perhaps better known for other works, as well as some real surprises by lesser-known figures. There's real variety, from intensely moving Renaissance madrigals to Pizzetti's beautiful combination of poetry and biblical texts."